Are you looking for a solution to your distribution? Do you want to increase your service level by guaranteeing daily deliveries in the Benelux countries? Do you want to minimise your logistics costs by consolidating warehousing and distribution? Do you want to continue meeting your delivery deadlines even in high season? Are you looking for a logistics company that will be pro-active in working together with you? 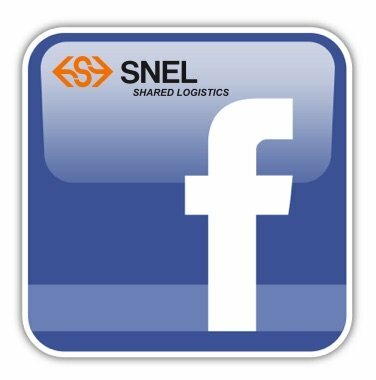 Then you’ve come to the right address at G.SNEL Logistics BV! We are a 4-PL logistics service provider located in Woerden. We provide services in the area of distribution, warehousing, cross docking and container handling. Our working method is characterised by a high degree of precision and flexibility. Because employees and materials are used for various types of customers, the staff size can easily be adjusted per season, depending on need. Our Customer Service department is the link between you and our operational employees for questions or instructions. Thanks to our professional automation system, you can track your goods in real-time on the Internet.Our quality level is high with ISO 22000 and has been certified by Lloyd’s Register. Our CSR ambitions are large: We aim to reduce our CO2 output by at least 30% by 2014 using various measures. G.SNEL won the Lean & Green Award in 2010.Are you curious as to what G.SNEL could do for you? 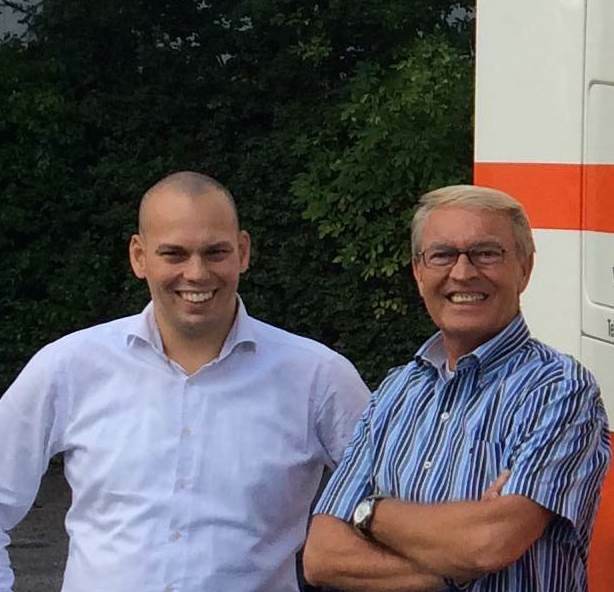 As a family business, G.SNEL has for decades positioned itself as a well-running transportation company among the largest logistics companies in the Benelux. Not so much in regard to its number of employees but more so in regard to customer portfolio and performance. 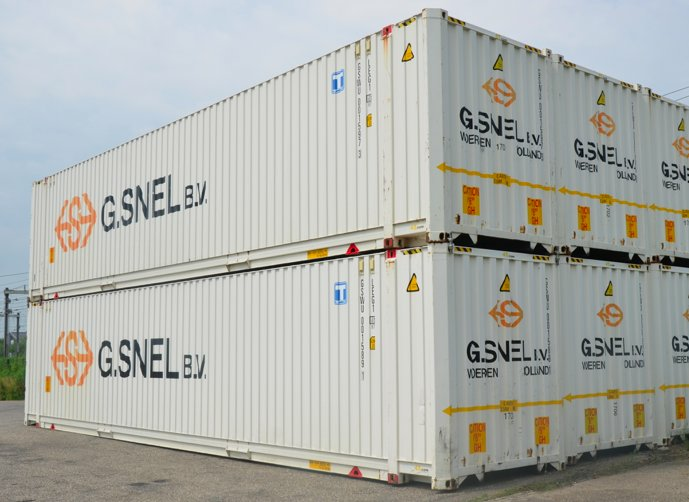 With daily, 24-hour deliveries in the Benelux, G.SNEL is one of the biggest of its kind. Then please call or email us. We will be glad to provide you will all the necessary information on how we can help you – with no obligation. 2016 - 2017 SNEL plaatst alle nieuws op haar Facebook pagina. Juli 2015 - G.SNEL deelt waterflessen uit om plastic flessen te verminderen. April 2015 - Woerden ligt centraal voor afleveringen voor al onze opdrachtgevers. Jan 2015 - G.SNEL ziet een forse stijging in het aantal aangeboden containers. Okt 2014 - Ronald Visscher volgt bij G.SNEL Jan Hassing op die met pensioen gaat. 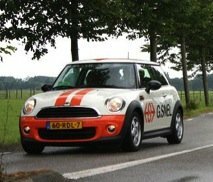 Juli 2014 - Mini tour met bewoners Swettenhage geslaagd. Verslag van onze G.SNEL medewerker. 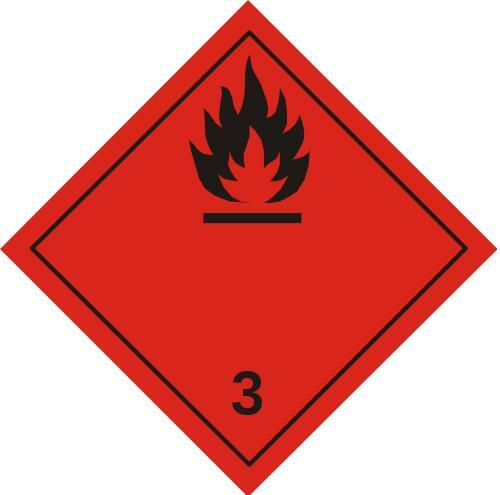 Juni 2014 â€“ Nieuwe opdrachtgevers zorgen voor groei. Apr 2014 â€“ G.SNEL zet vaste charters in en breid wagenpark weer aanzienlijk uit. Mrt 2014 - G.SNEL is sponsor van de DHZ vakdag op 16 april 2014. April 2013 - G.SNEL ontving een ontheffing voor stads-leveringen Amsterdam. Maart 2013 - Jan Hassing is 40 jaar bij G.SNEL in dienst en blijft ook nog even. Januari 2013 - Steeds meer opdrachtgevers laten G.SNEL artikelen voorprijzen. December 2012 - G.SNEL heeft verschillende trailers met reclame van opdrachtgevers rijden. November 2012 - Voor vorst en warmte gevoelige producten koopt G.SNEL 15 extra koeltrailers. September 2012 - Jongeren in de rij om kennis te maken met transport. Augustus 2012 - ADR opleiding G.SNEL chauffeurs. G.SNELâ€™s existing car wash finally gave out after 17 years. G.SNEL had two box trucks built with a natural gas injection system. 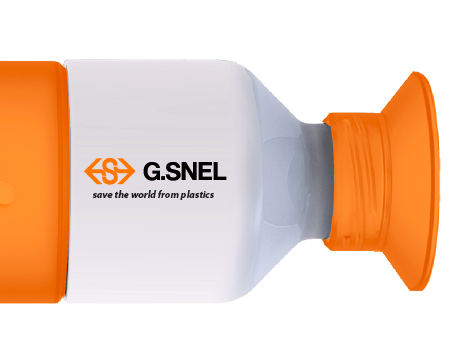 For distribution, G.SNEL uses so-called LZVs (Lang Zwaar Voertuigen) (Long Heavy Truck). Thanks to our expansion with 14 new closed box semi-trailers, our company is ready for the new season. G.SNEL has acquired 20 DAF trucks, in part to replace old vehicles and in part in connection with expansion. G.SNEL has a mobile team of employees who regularly provide support at the customerâ€™s site.